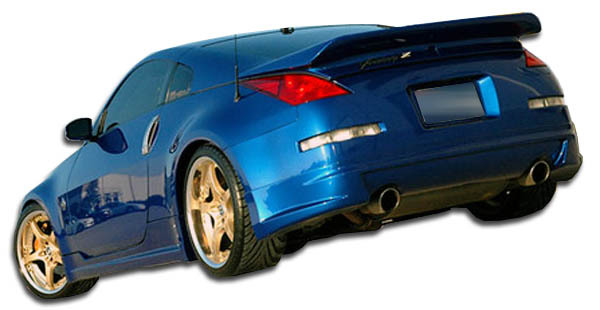 The Nissan 350Z Also known as a Nissan Fairlady Z was manufactured from 2003 to 2008 as the fifth generation of the Z-Car line. 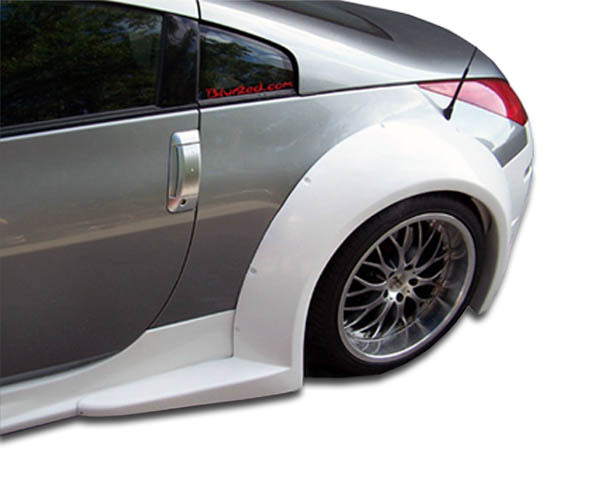 For instance we offer many exterior upgrades body kits that not only give it a better appearance but also better performance by offering wider fender wells on our widebody kits for more aggressive tire sizes. 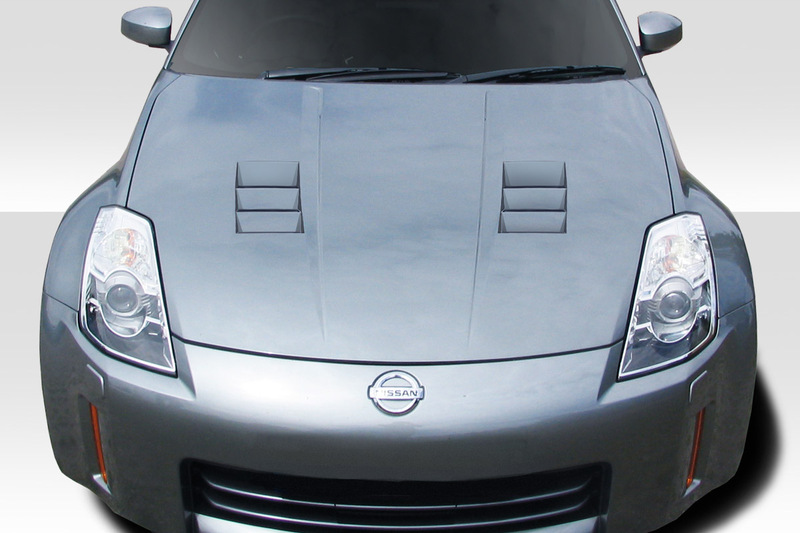 Additionally we offer some hoods that will help cool the motors with having many different style vent openings. 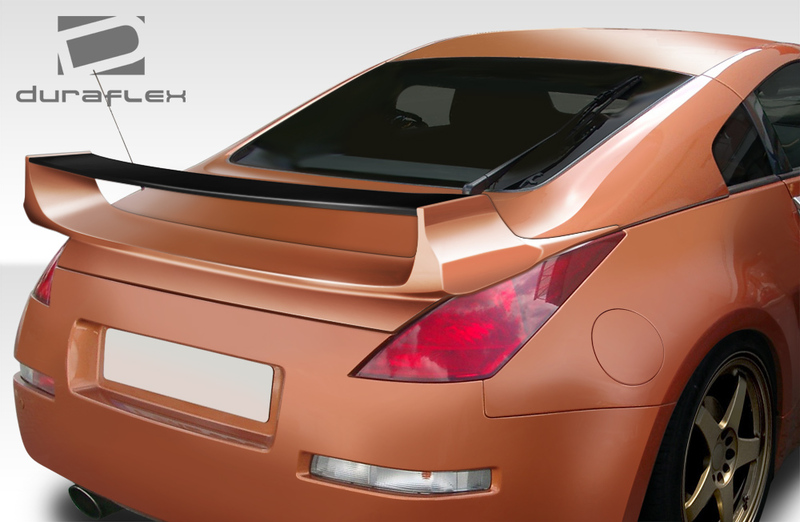 In other words we carry a vast selection of body styling components that will transform your 350Z into your dream car. 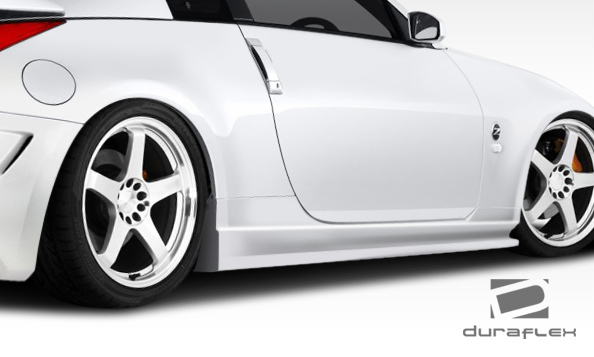 Duraflex has released the stylish Wide body that will widen your car by 40mm in the Front and 80mm in the Rear. 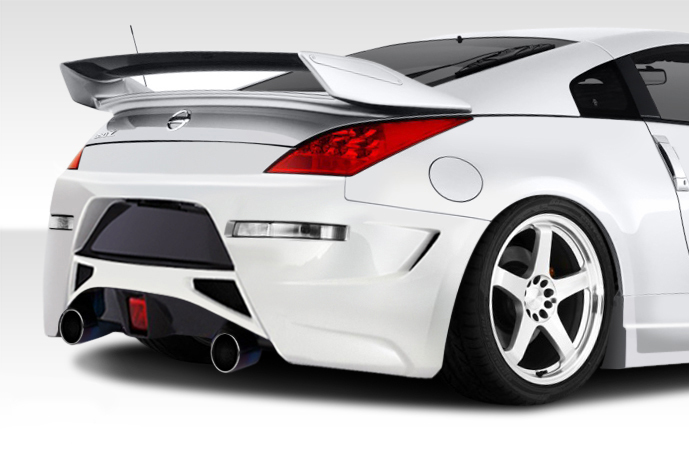 Additionally widening the stance will give you improved handling when pushing your Z to the limit. 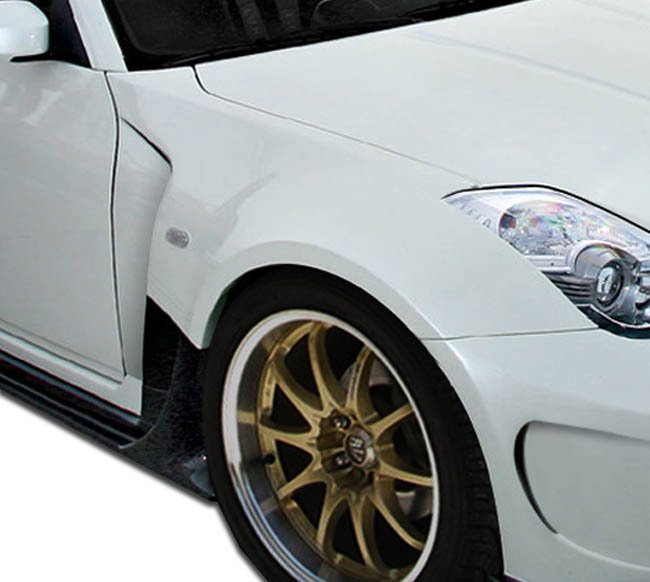 Included are RBS Front Bumper (113541) RBS Front Splitter (113542) RBS Front Fender Flares (113544) RBS Rear Fender Flares (113545) RBS Rear Diffuser (113546) RBS Rear Wing Spoiler (112727). 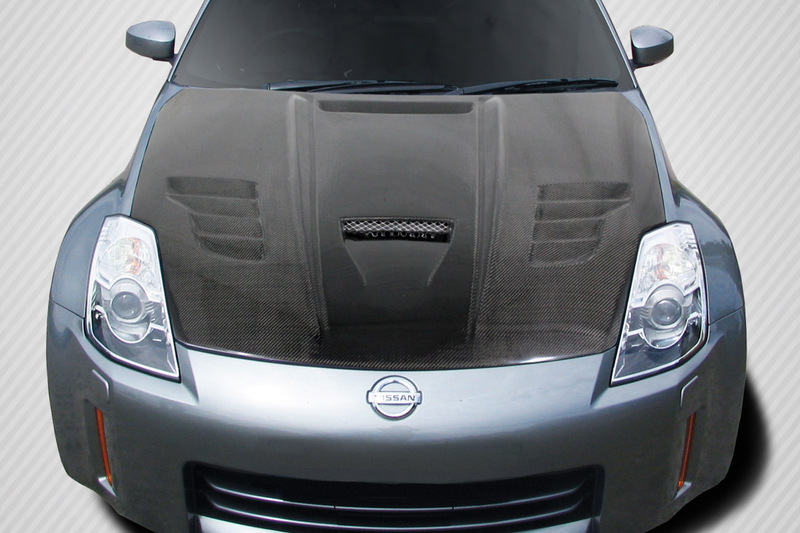 Finally when you purchase from Driven By Style you can count on excellent customer service and the lowest pricing around. 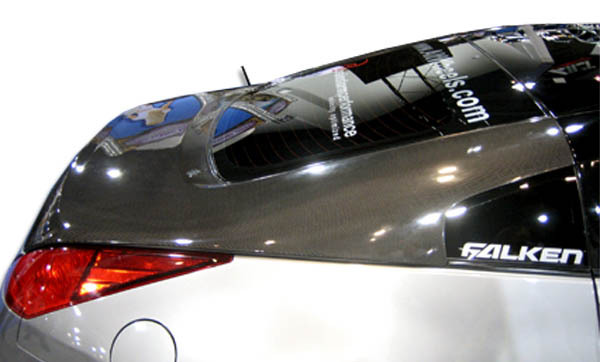 Above all our experienced staff will be here to answer any questions you have. 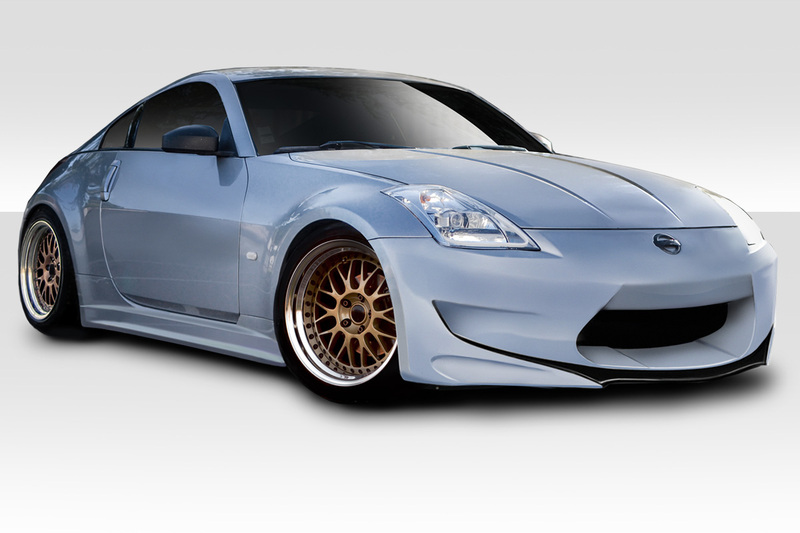 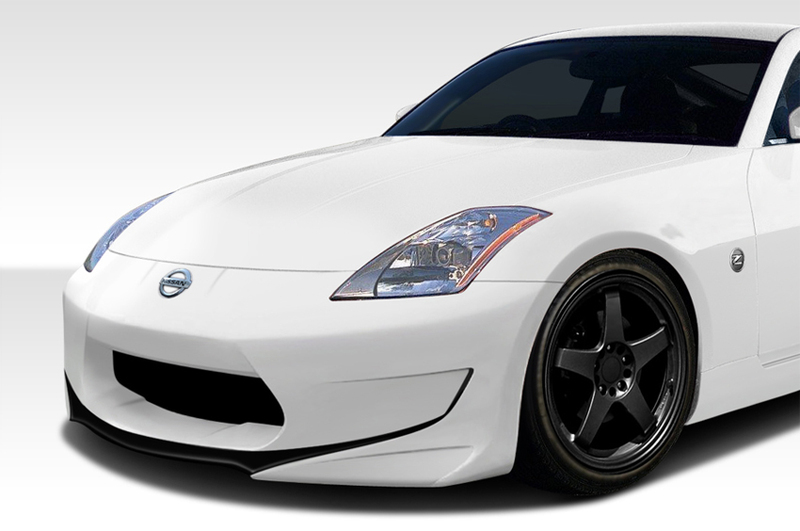 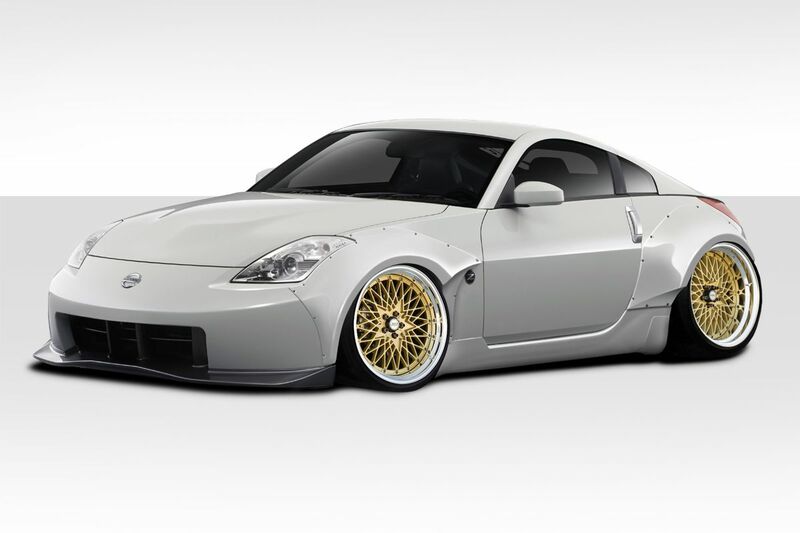 In conclusion our goal is to offer the widest selection of 350Z body kits at the most affordable prices.